Clifford Chance has promoted 24 lawyers to its partnership, including a litigation and disputes resolution expert based in the firm’s Perth office. From the Asia Pacific region, a five-strong group has been promoted to the global partnership. The group is comprised of Dr Sam Luttrell from Perth, Lena Ng from Singapore, Natsuko Sugihara from Tokyo, and David Tsai and Terry Yang from Hong Kong. In Asia Pacific, Clifford Chance has more than 450 lawyers based in offices in Bangkok, Beijing, Hong Kong, Perth, Seoul, Shanghai, Singapore, Sydney, and Tokyo. In Indonesia, it operates an association with Linda Widyati & partners. Lutrell is currently counsel in the international arbitration group of the firm. 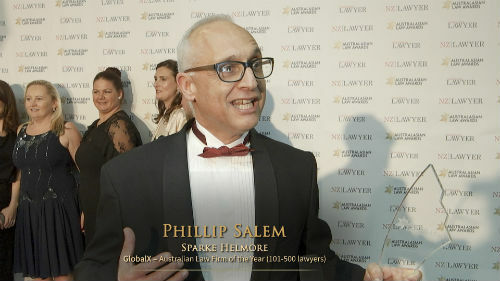 He specialises in international arbitration, particularly in disputes in the energy and resources sectors. He has extensive experience in commercial arbitration (projects, joint ventures, commodities) and investor-state arbitration (claims under trade and investment treaties). Luttrell moved to Clifford Chance from fellow Magic Circle law firm Freshfields Bruckhaus Deringer, where he was an associate for two years in Paris. Before that, he was a lawyer at Allens in Perth. Luttrell, who holds a doctorate in law, also taught at Murdoch University for three years. 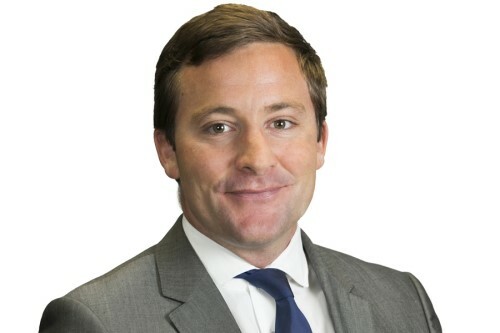 Geraint Hughes, Clifford Chance regional managing partner, said that the promotions come at the end of the firm’s most successful years in Asia Pacific, which he said was a core region in the firm’s global strategy. The appointments strategically target key practices of the firm, he said, including complex financial markets regulations and products, cross-border M&A and international arbitration. The firm also added new partners to practices including antitrust, private equity, projects, acquisition and leveraged finance, and regulatory law.